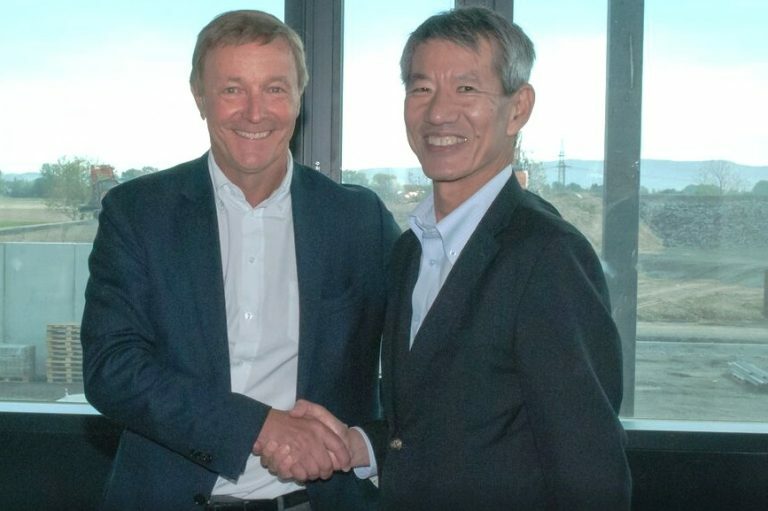 Hitachi Construction Machinery Co., Ltd announced it has formed an agreement with KTEG Kiesel Technologie Entwicklung GmbH – the group company of European Hitachi Construction Machinery’s distributor Kiesel GmbH – to establish a new company for developing electric construction machinery and the special application products for further expansion of the European market. Hitachi Construction Machinery has long developed electric construction machinery to help reduce environmental burden and life cycle costs. 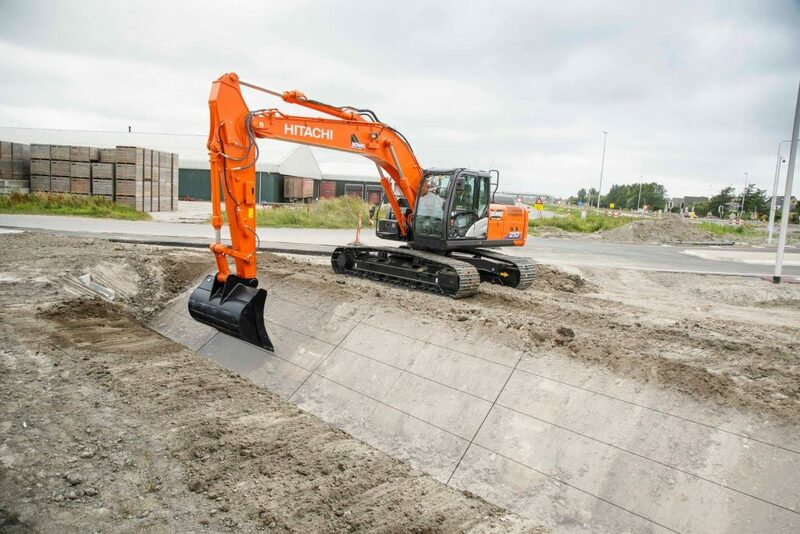 Hitachi Construction Machinery has developed wired electric excavators with small to medium sized equipment used in plants as a base, supplying over 100 in mostly the Japanese market to date. In addition, Hitachi Construction Machinery has supplied wired electric ultra-large hydraulic excavators to many mines. 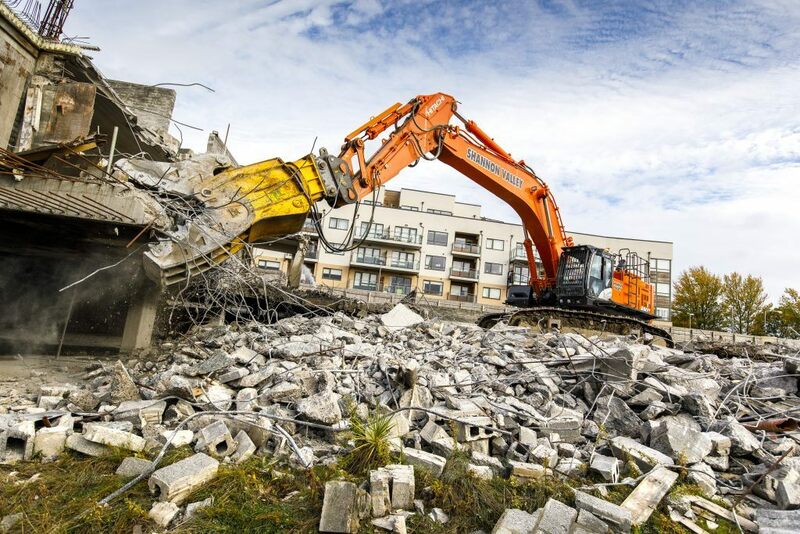 And Hitachi Construction Machinery has been involved in the development of battery-powered electric excavators from an early stage, starting with the ZX70B in 2006. 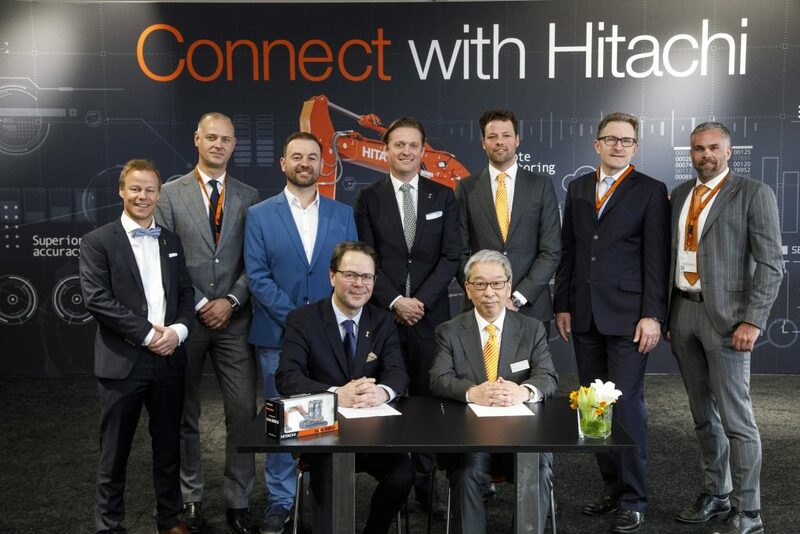 The Hitachi Construction Machinery Group will continue to cooperate with various business partners through open innovation, constantly considering solutions for customer issues, including improving safety and productivity, and reducing life cycle costs, as well as reducing environmental burden as they develop products with high added value. 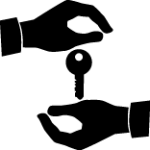 Hitachi Construction Machinery Co., Ltd., (TSE: 6305), headquartered in Tokyo, Japan, is a global Construction Machinery company with approximately 20,000 employees worldwide. Fiscal 2017 (ended March 31, 2018) consolidated revenues totaled 959 billion yen. 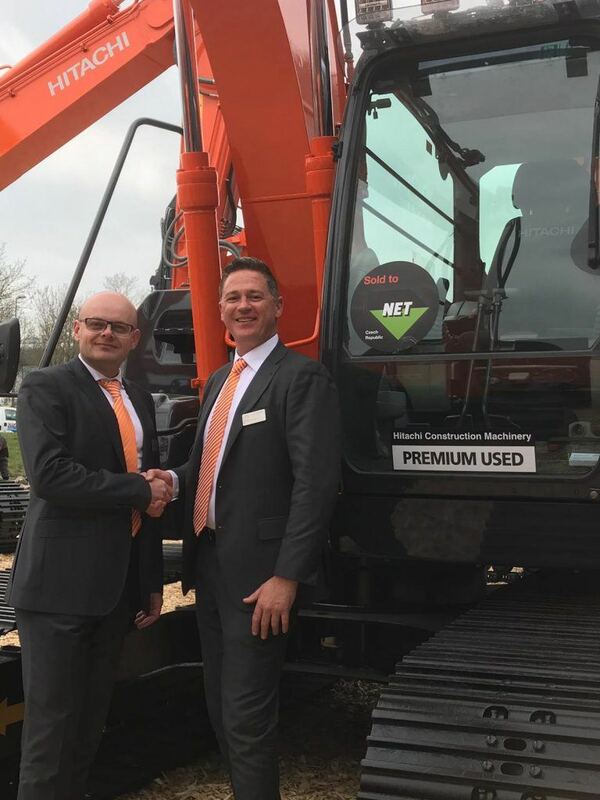 Hitachi Construction Machinery will focus more than ever on the Construction and Mining Machinery Business, which includes Hydraulic Excavators, Wheel Loaders, Rigid Dump Trucks, Compaction Equipment, Cranes & Foundation Machines, Applications and Mine Management Systems. For more information on Hitachi Construction Machinery, please visit the company’s website at https://www.hitachicm.com/global/.